The “unprecedented” Hurricane Harvey hit the heart of American petrochemical industry last week killing at least 60 people in South East Texas. A multi-pronged disaster, has left mostly low-income communities in Houston to face flooded toxic waste sites, explosions at nearby chemical plants and contamination of drinking water. Even before Texas recovers from Harvey, fresh hurricane Irma is threatening Florida. Climate scientists warn of more Harveys in the near future, given the scale of CO2 emissions worldwide and the resultant global warming. Experts say Harvey should now be turned into a rallying cry for climate action. They are concerned about the silence of the media in calling out the connection between hurricanes and climate change. Meanwhile, floods in Bangladesh, India and Nepal have killed nearly 1400 people and affected 16 million children. Nearly half of Bangladesh has been left under water, over 500 people have been killed in Bihar, and thousands have been stranded in Mumbai after the city’s torrential downpour last week. Reports suggest that the extreme events are linked to climate change. 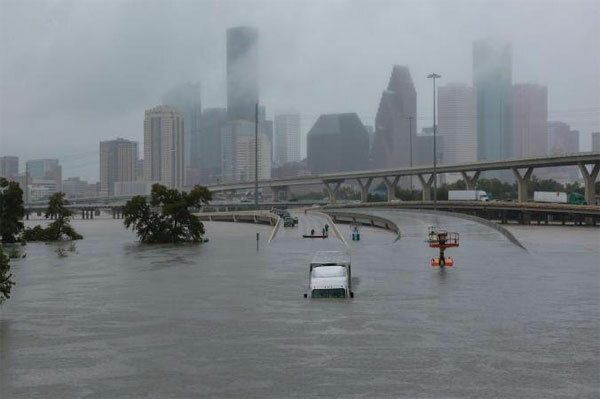 A new study also reveals how climate change is causing extreme floods in cities, and droughts in rural areas. Voicing his concern, PM Modi has stated that climate change was having a “big negative impact”. 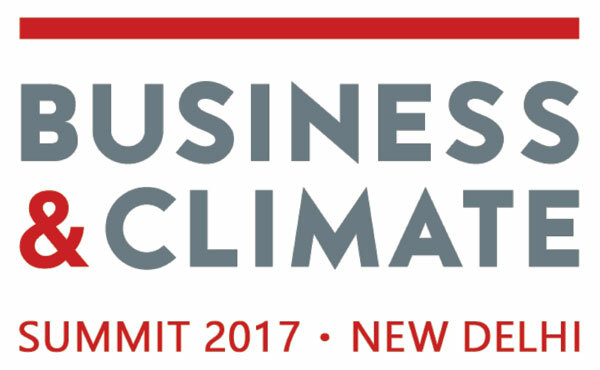 To guard against the impacts of climate change, India’s Economic Survey has pitched for greater climate insurance. India incurs around $9-10 billion worth of losses annually due to extreme weather events, 80% of which are uninsured. Can India's 2030 EV target turn from 'aspiration' into reality? Only electric vehicles (EVs) will be sold in India by 2030, and there will be no support for hybrid vehicles in the interim – that is the message by the government. However, EV sales are at a mere 1% of total vehicle sales in India at the moment, which makes the deadline seem highly ambitious. This is because lithium-ion batteries – which contribute to nearly 60% of the cost of EVs – are expensive to make, and are mostly imported from China, which commands about 55% of global li-ion battery production. What’s also keeping buyers away is the presence of very few charging stations, only 222 all over India, and their fear of getting stranded is real. 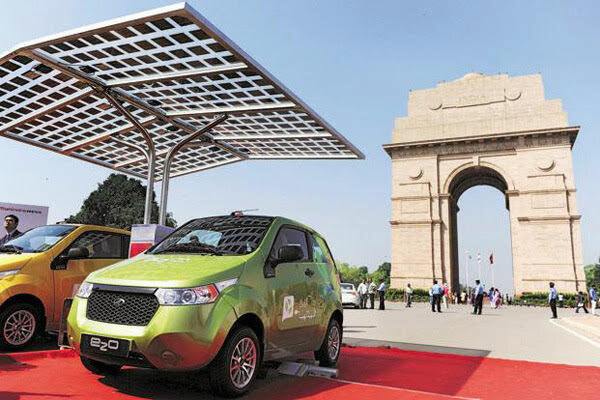 The situation is improving though, as Tata Power has announced plans of setting up 1000 charging stations in Delhi. The government has also floated a tender to acquire 10,000 electric cars and 4,000 charging stations for certain ministries to boost EV uptake. The government is also considering the standardisation of EV charging infrastructure, introducing swappable battery packs and improving public transport to cut emissions. A shift to e-mobility could save India nearly $60 billion in oil import bills annually. Oil companies, however, could be staring at significant drop in revenue, as four other countries have announced their deadlines to phase out conventional cars: Norway (2025), Germany (2030), and France and the U.K. (2040). In fact experts say traditional cars will not disappear only because of climate concerns, but also because electric cars are both cheaper and safer. Several of the biggest oil firms are therefore beginning to diversify, and are investing billions into wind farms, solar power stations and EV charging stations instead. Exxon Mobil Corp. misled the public for 40 years about climate change, even as its own scientists concluded that man-made global warming was a serious threat, according to Harvard University researchers. The researchers alleged that Exxon Mobil contributed to advancing climate science – by way of its scientists’ academic publications – but deliberately promoted doubt about it in its advertorials. Exxon, one of the world’s largest producers of fuels responsible for climate change, produces 10 million gallon of gasoline and other fuels every hour. 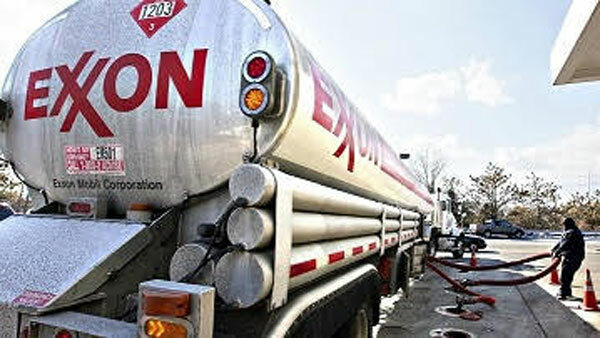 Exxon rejected the charge and instead alleged that the Harvard researchers were looking for money. In a boost to coal, a report by India’s NITI Aayog has declared that coal will power India for ‘decades to come’. Meanwhile, recently released Economic Survey Vol 2 has warned that India’s shift to renewable energy may worsen banks’ bad loans. 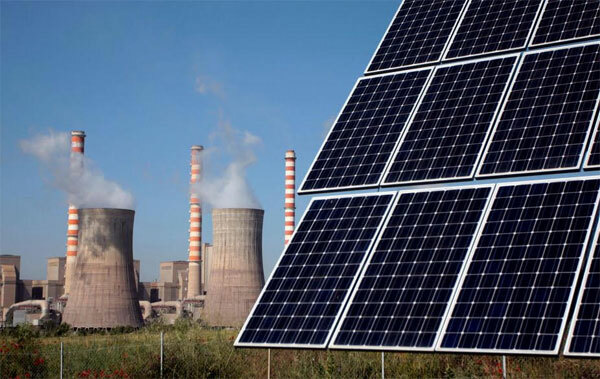 The survey added that the ‘social costs’ of producing renewable energy are three times that of producing coal-fuelled electricity, at Rs 11 per kilowatt-hour (kWh). 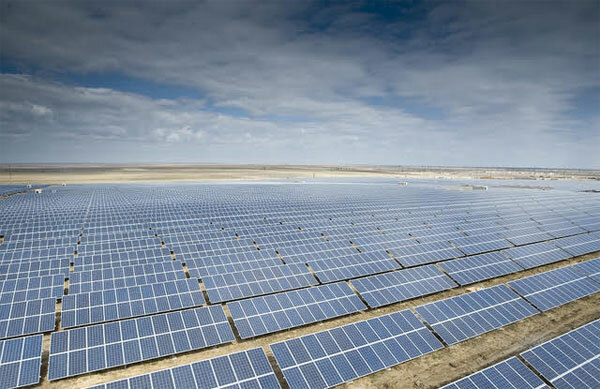 It also argued that the low solar and wind power tariffs do not reflect the costs of integration with the grid, and those of stranded assets and land acquisition. The survey asked the government to go slow on solar as the status of 34 coal power projects – running Rs 1.77 trillion debt – is under review. Experts have slammed the survey’s logic as ‘bizarre’ and ‘wrong’. 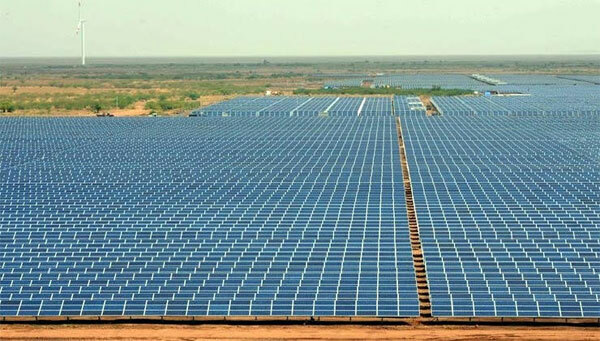 The survey’s ‘land acquisition costs’ argument against solar parks has been debunked before, as utility scale solar is mostly put on unusable lands. Bridge to India said that coal-fired power stations were down due to poor planning by government and private developers and lenders, and that it is completely wrong to blame renewables for their failure. Meanwhile, the environment ministry has allowed the expansion of coal mine production by up to 40% in 2-3 phases without a public hearing, after the coal ministry branded the process of forest clearance as ‘time-consuming’. Environmentalists are calling this dilution of norms the last nail in the coffin. Renewable revolution is 'imminent', but what's ailing India's wind energy sector? Will India's recycling sector collapse under the GST regime? 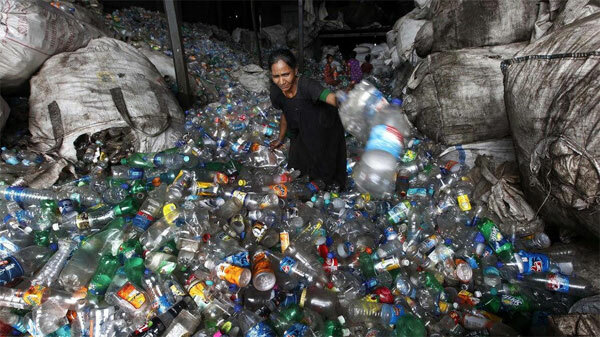 Environmentalists have warned that the new Goods and Services Tax (GST) that imposes higher rates on scrap material than before may be a major setback for India’s recycling sector. Before GST, there was no tax on scrap material except on e-waste and metals (6% Value Added Tax). Under the new GST regime, all categories of scrap now have a high tax rate of mostly 18%. Scrap-sellers complain that their work has reduced because the waste generators are now getting lesser rates for their recyclable waste. The large scale scrap dealer is now is buying scrap at lower prices and in turn, the mid and small level dealers are also buying it at lesser prices – thus reducing the rates rag pickers get. Also, big waste dealers may lay off their employees to cut costs. A 2009 study by Chintan found that Delhi’s recycling efforts saved 3.6 times more emissions than any project receiving carbon credits in India at the time. 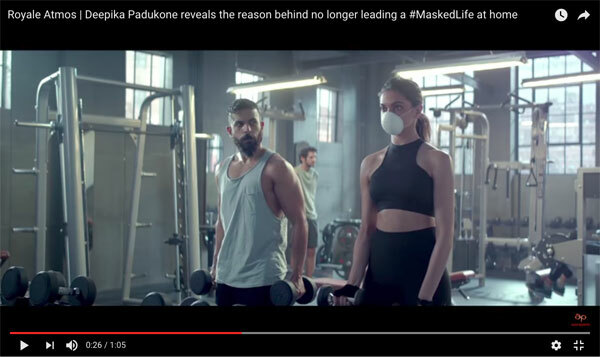 India’s fight against emissions has to be an inclusive one if it must be effective, experts say. Women waste pickers are paid less money, and with prices falling they will be further marginalised. A decline in the adults’ incomes will impact children as well. A 2013 study showed that 63% of the children of an impacted site dropped out of school when their parents were unable to access waste. Experts are worried that GST rates will lead to more waste piling up in our landfills now as recycling activities may fall. The customer/waste generator and the informal sector will see no economic benefit in it. They recommend rolling back of GST levied on scraps of plastic, paper, cardboard and glass.